needs work, they'll say: I'm a Celebrity! I might be a semi-celebrity. 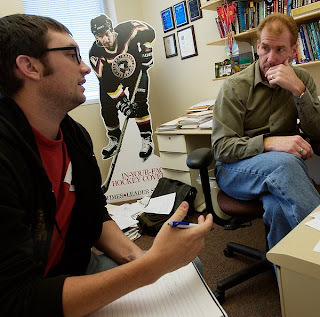 This evening I was alerted on the fact that My face is on the Ball State Web site; deep, deep in the Web site, but there.